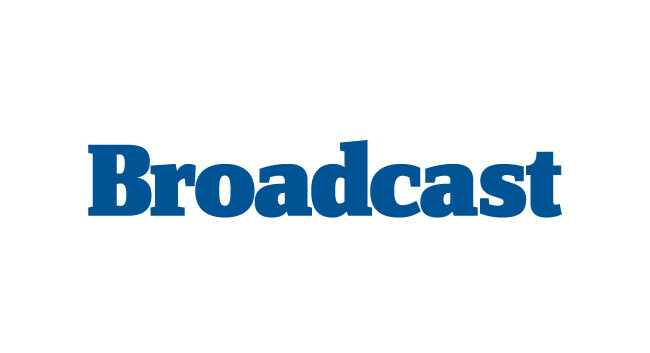 Broadcast has appointed John Elmes as international editor. John joins from his senior reporter role at C21 Media and has also previously served as a reporter at Times Higher Education (THE). He can be found tweeting @JElmes_TV.